Feline fans will be delighted to hear Cat Cafe Melbourne achieved crowd funding success, and have secured a venue to launch Australia's first ever kitty cafe. Cat Cafe Melbourne will be located at 375 Queen Street, Melbourne, next to the Queen Victoria Market, with an aim to open by July. 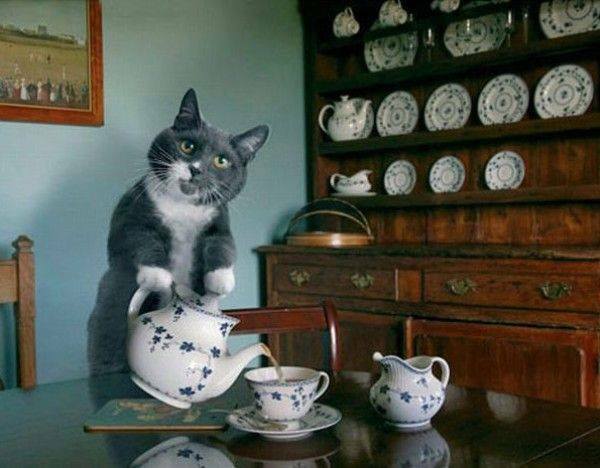 Could this be Australia's first cat cafe? Cat lovers take note, very soon you could find yourself in the purr-fect city based haven that will not only fill your hungry belly, but also satisfy your feline fix. 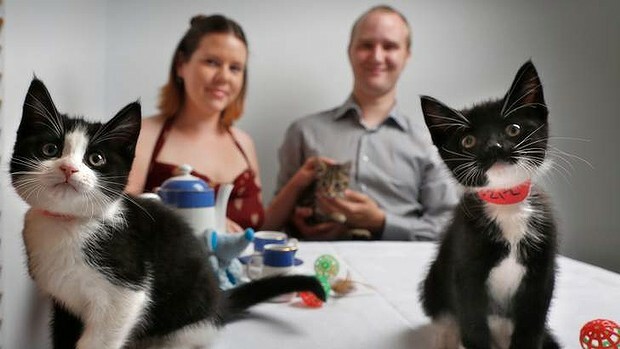 Yarraville couple Anita and Myles Loughran are in the process of orchestrating Melbourne's very first Cat Cafe in the CBD, with a recently launched crowd funding campaign. Cat Cafe Melbourne is set to be a brand new social environment for Melburnians and visitors to enjoy. A kitty filled space to relax and play with resident cats from rescue shelters. The cat cafe concept has taken off in some parts of Asia and Europe, where patrons can interact and play with cats, at the same time enjoy the establishment's refreshments. If the couple's concept is a success and they achieve their crowd funding goal, the intention will be to refurbish a city venue. To accommodate Australia's strict health and safety standards, the intention will be to install a glass screen to separate the cafe from the main cat area. Patrons will be able to look into the cat area, and enjoy coffee and cake in a fur-free space. If a CBD based moggy mecca tickles your belly, you can support the campaign here, and follow their progress on facebook.